A new British party inspired by French President Emmanuel Macron's movement En Marche has launched in London. With just over 13 months left until Britain is due to leave the EU, opponents of Brexit are exploring ways to stop what they call Britain's biggest mistake since the Second World War. 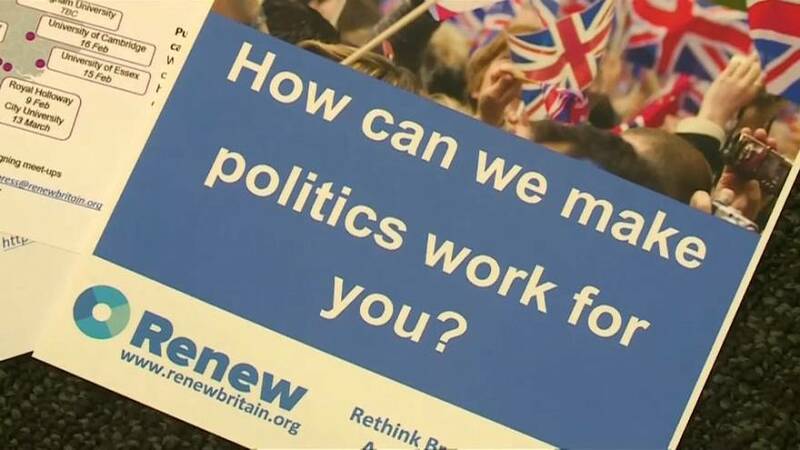 The Renew party, founded last year after Macron’s En Marche! movement propelled him to power, said it would target pro-Brexit lawmakers in constituencies with high levels of support for EU membership. "We intend to be tough on Brexit and tough on the causes of Brexit," said James Torrance, the party’s head of strategy. "We’ll pressure MPs to consider the national interest and put Remain back on the table in a vote on the final EU deal." The party, founded by an accountant, a former journalist and a consultant, plans to contest seats in May local elections and all 650 parliamentary seats if there is a national election. In the United Kingdom’s 2016 referendum, 51.9 percent, or 17.4 million people, voted to leave the EU while 48.1 percent, or 16.1 million, voted to stay. Blocking any withdrawal deal that May brings back from Brussels in October would probably sink her minority government and prompt a national election that could throw Britain’s exit into doubt.